When it comes to making our award-winning products, we’re known for doing things differently by working directly with our suppliers. The same approach applies to our wine. We take pride in knowing that our products are affordable, approachable and delicious! 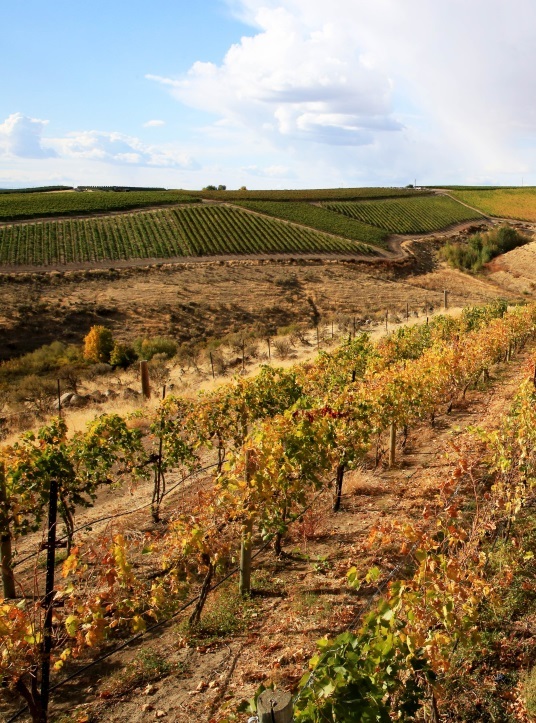 We visited Precept Wines, one of our suppliers in Washington State that grows the grapes for a variety of the award-winning wines we sell in our stores. 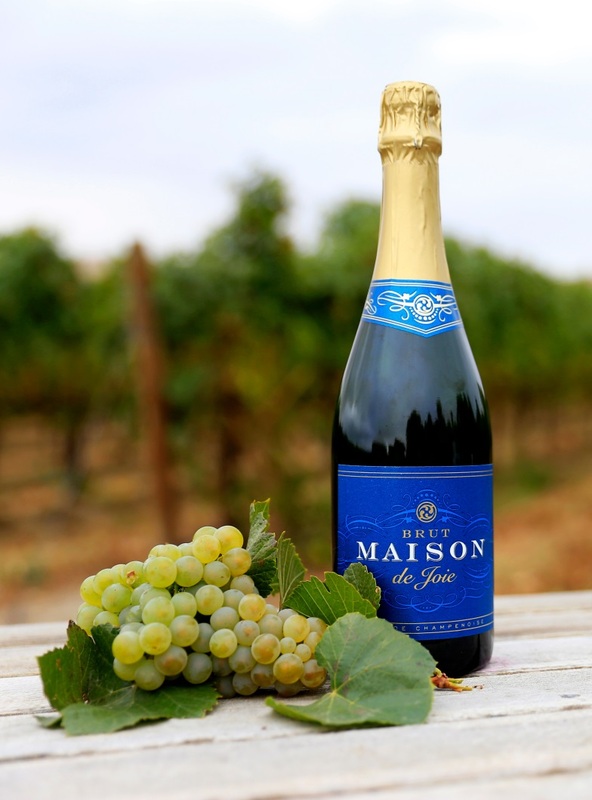 They produce wines in our Crystal Creek wine collection as well as our Maison de Joie Sparkling Wine and seasonal Lot Series wines. One of the most unique things about our wine is that it allows drinkers of all experience levels to explore our wide varieties without spending too much on a bottle. We have wine that appeals to inexperienced drinkers and wine connoisseurs alike! While it can be overwhelming to figure out where to start, we’re here to help you pick out the perfect bottle of wine! 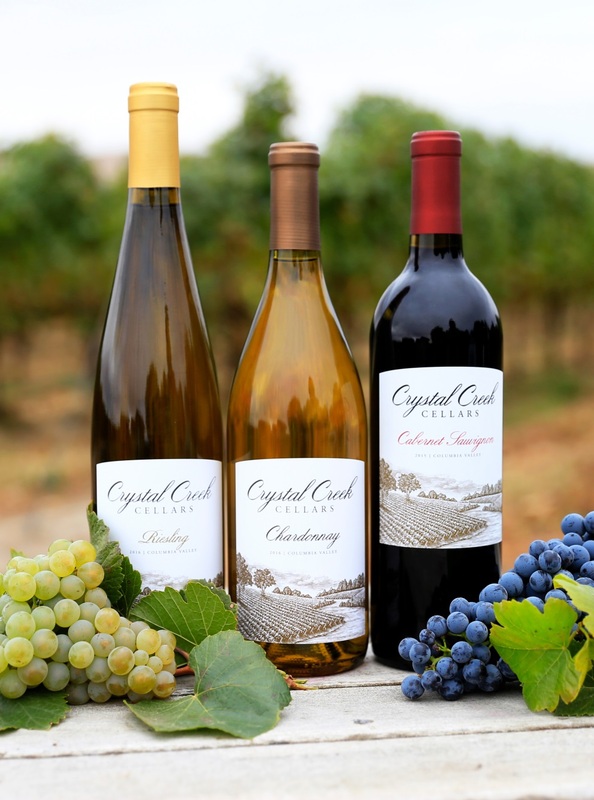 If you don’t know where to begin, our award-winning Crystal Creek wine collection is full of delicious wines to explore thanks to their purity in flavor. Our Crystal Creek Riesling is on the sweeter side but has a surprisingly crisp, dry finish. It has harmonious notes of pear, honeysuckle and apricot which are perfect for anyone who prefers either a sweet or a dry wine. This wine pairs nicely with grilled chicken or seafood and it’s only $5.99*! We also have our Crystal Creek Cabernet Sauvignon, which is a classic red wine and contains notes of black cherries, plum and mocha. Because this wine is so rich in flavor, we recommend pairing it with red meat such as beef, steak, duck or lamb. You can get this wine exclusively at ALDI for only $9.99*! 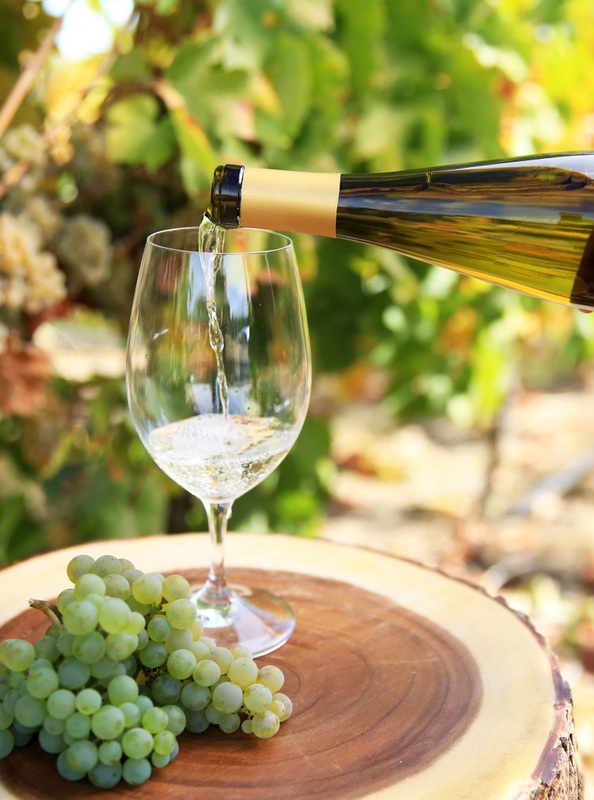 Our Crystal Creek Chardonnay is another universal wine of ours that entices both experienced and new wine drinkers. With hints of apple, pear, oak and vanilla, this wine is sure to be a favorite of any wine lover. These flavors pair well with chicken, pastas or seafood. The best part? It retails for only $7.99*! When asked how to pair wine with food, we always recommend referencing the bottle. It contains lots of information on flavor cues, pairing ideas and origin. Whether you’re cooking or ordering in, we have easy-to-pair wines that fit any occasion. 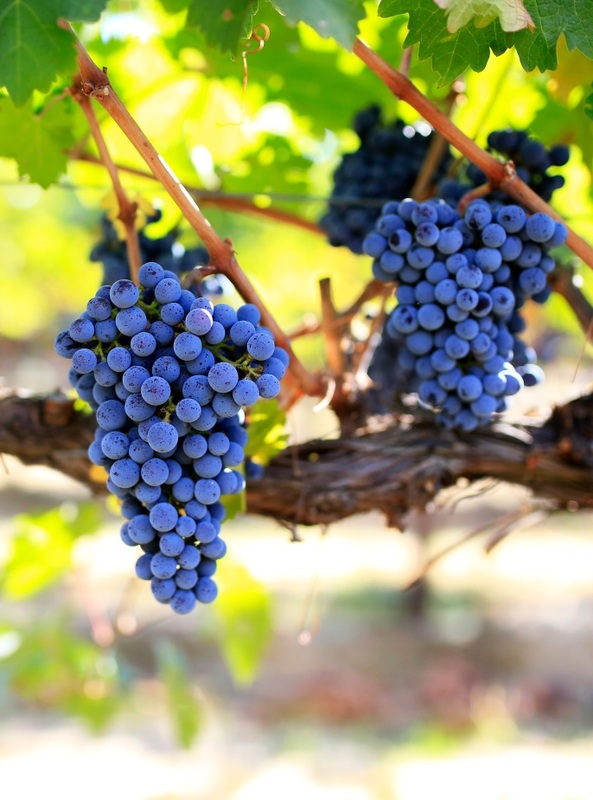 What are your favorite wines to enjoy? Let us know in the comments below! *Prices vary by stores. Wine is sold at select ALDI locations.